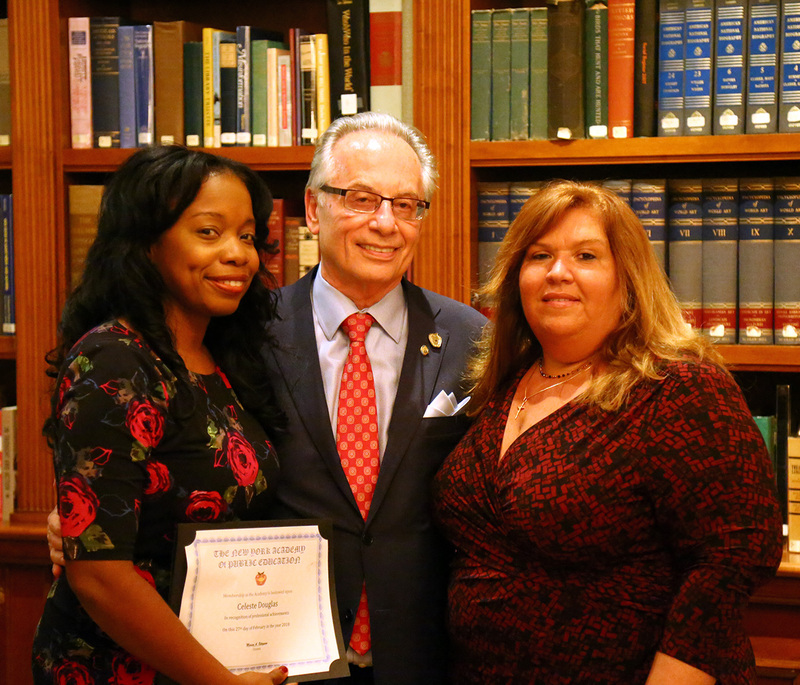 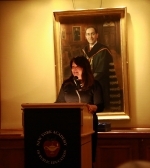 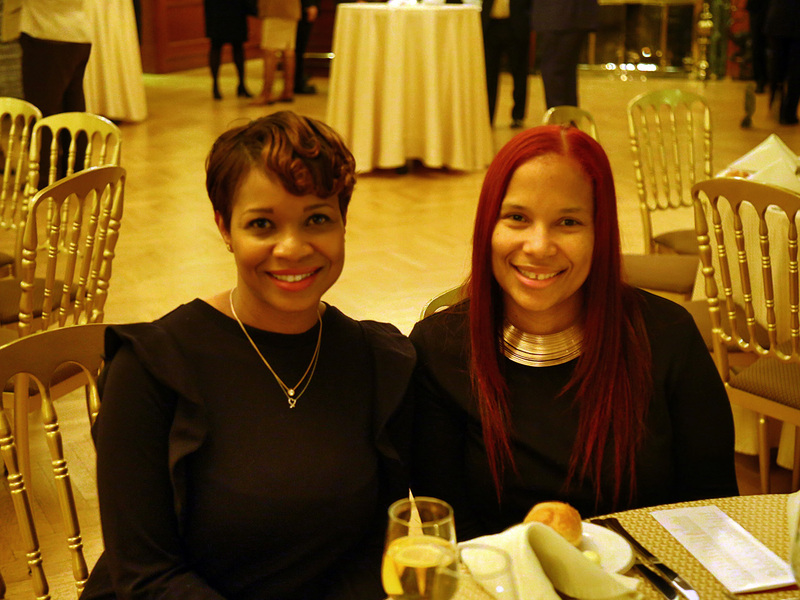 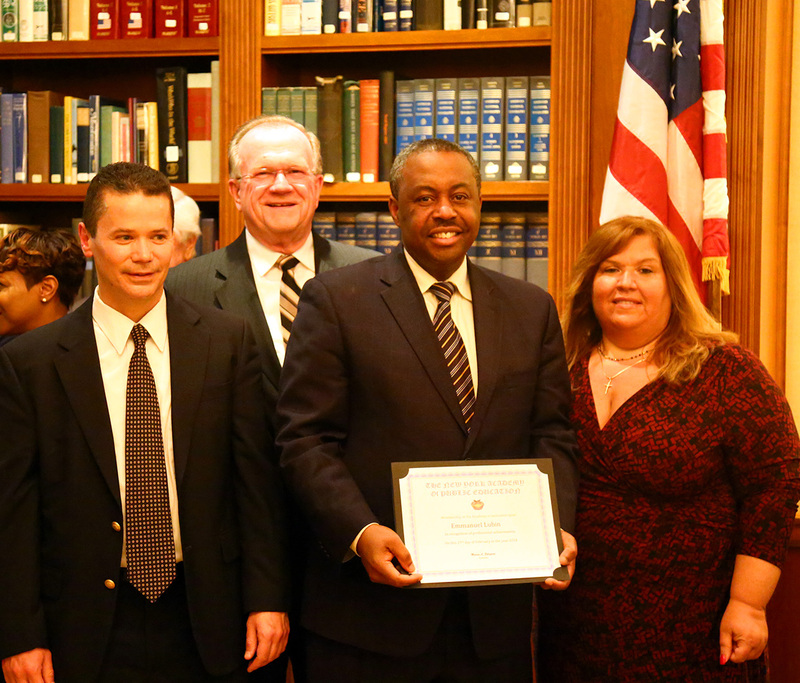 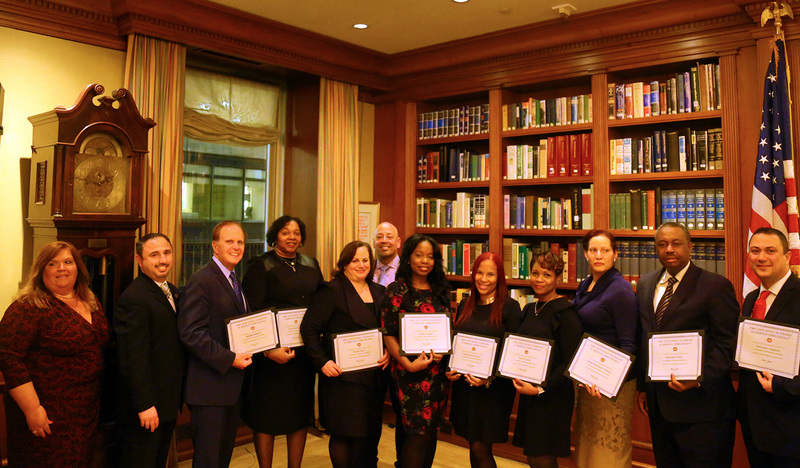 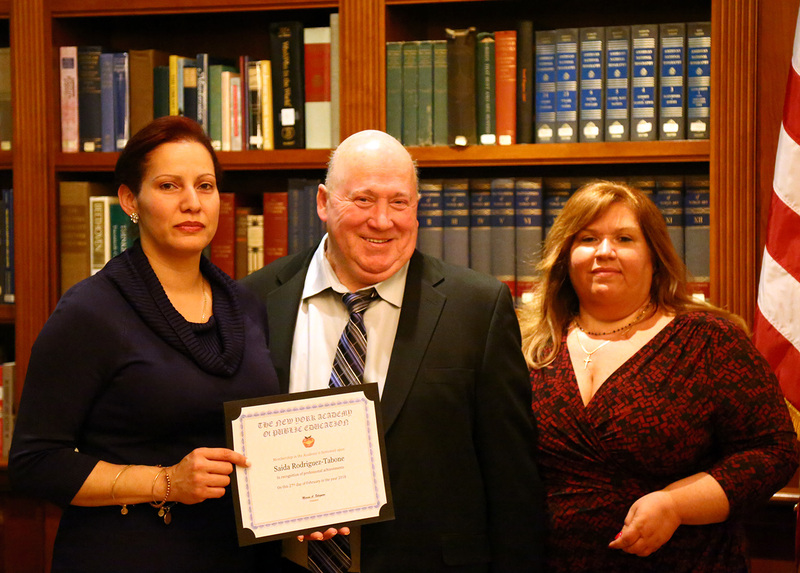 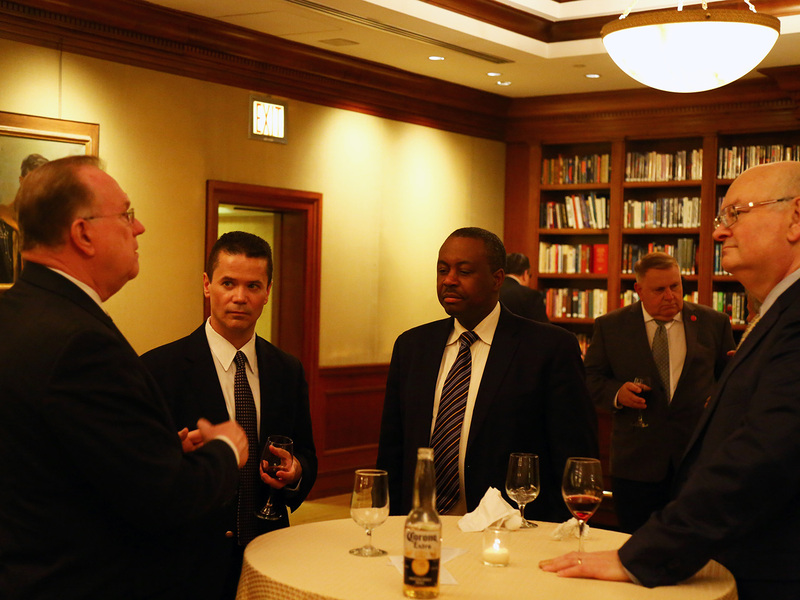 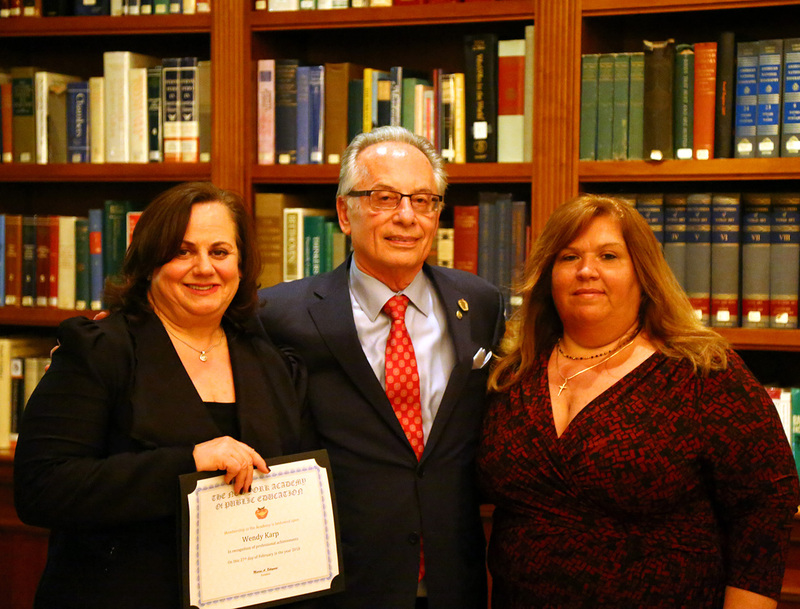 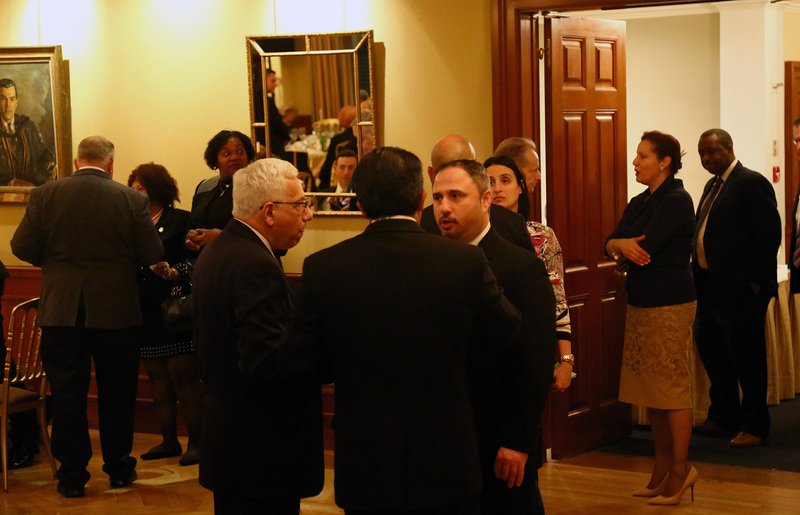 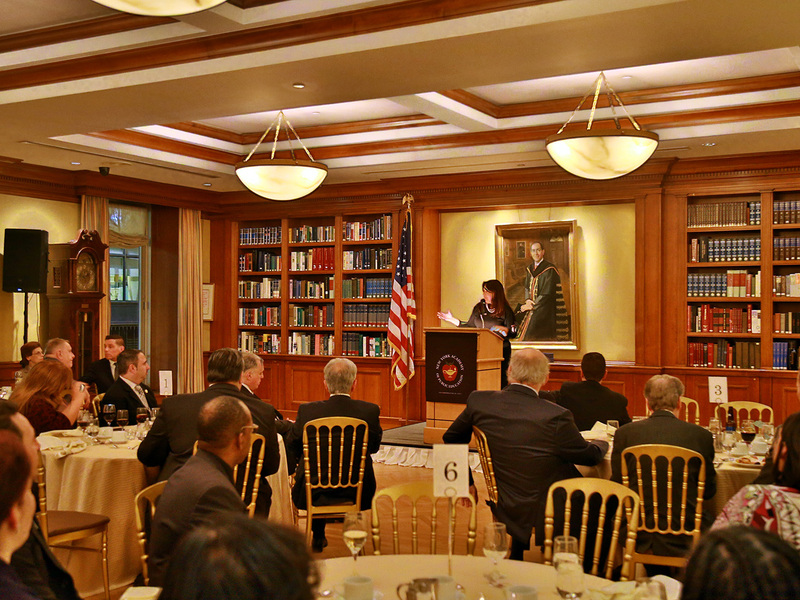 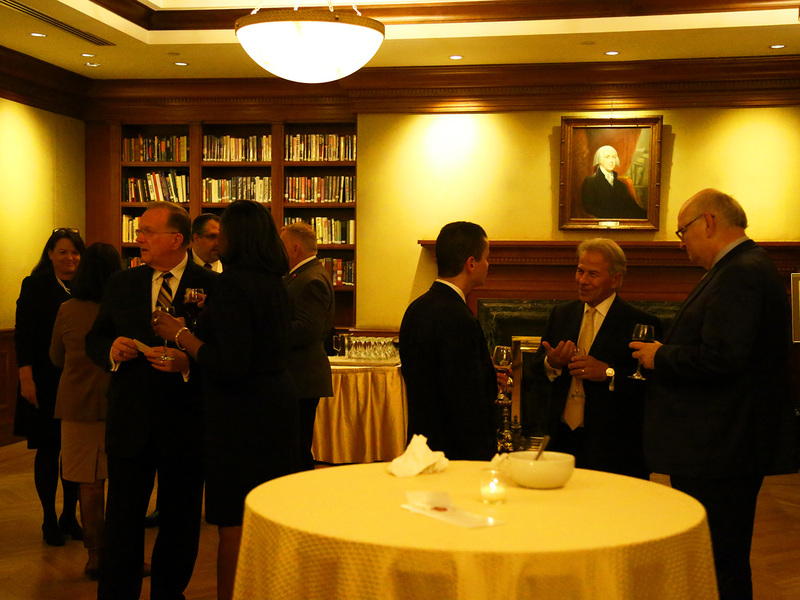 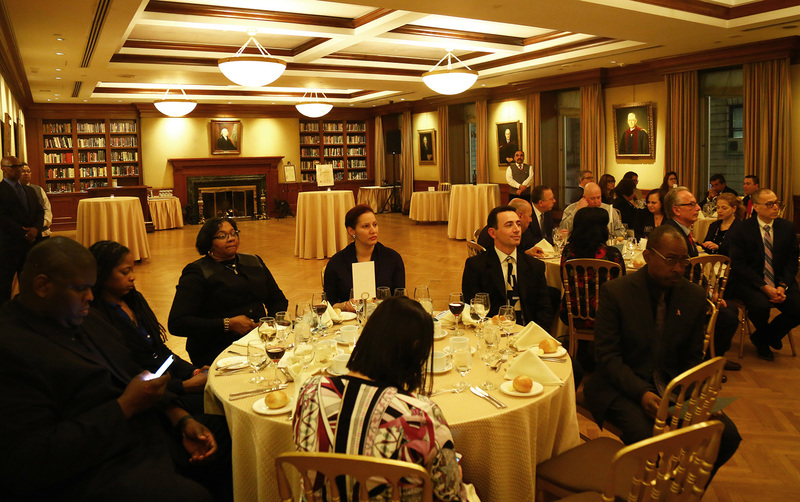 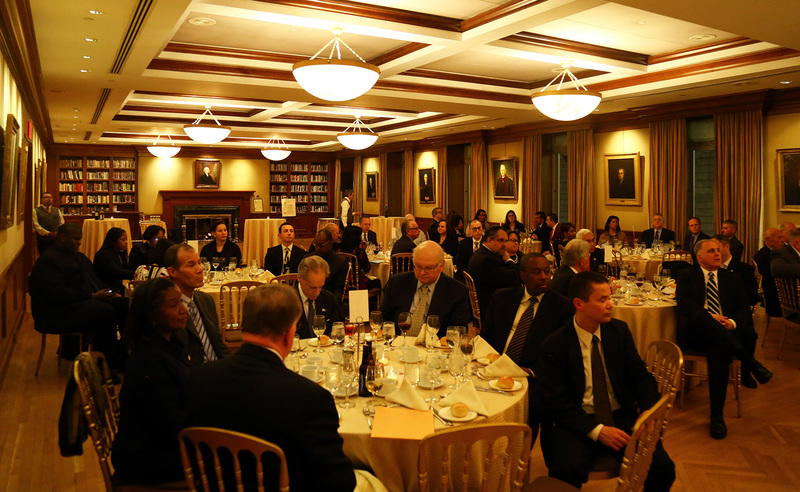 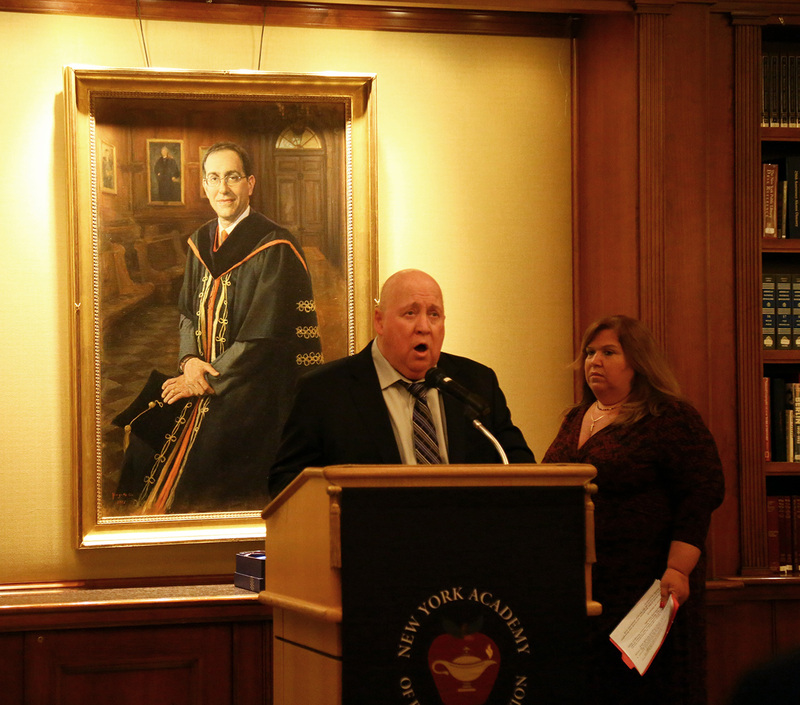 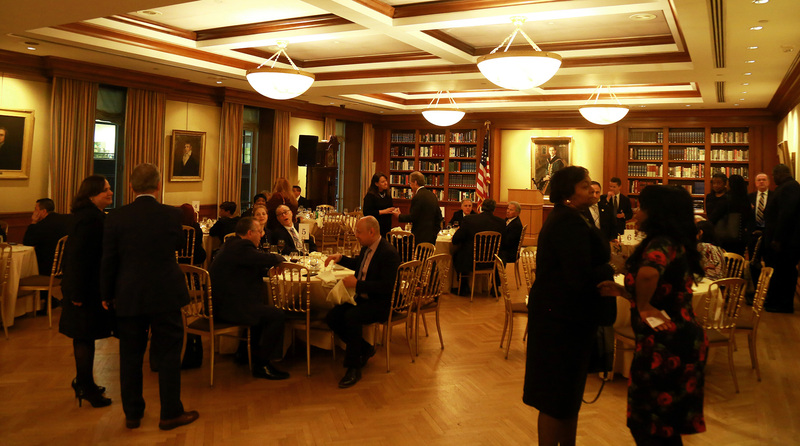 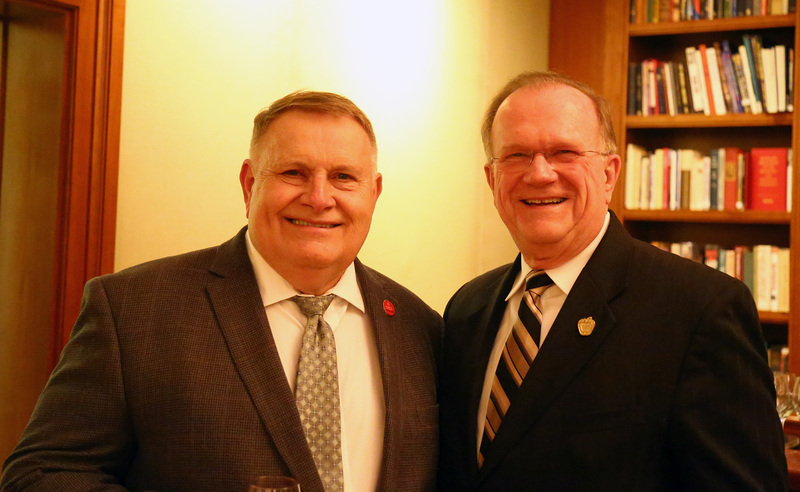 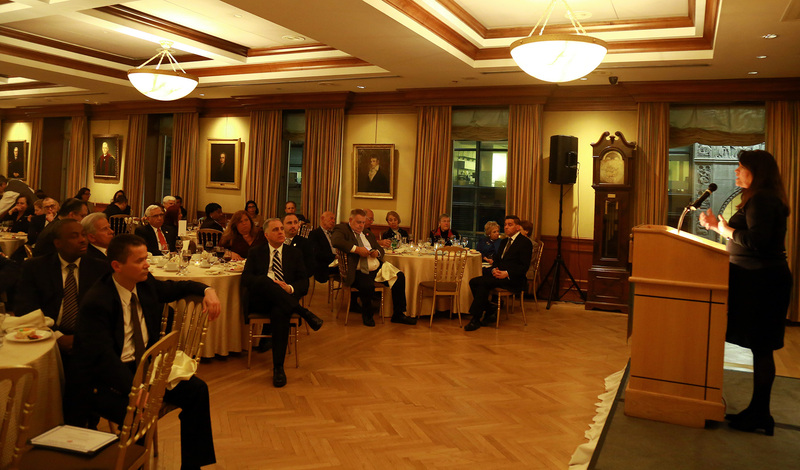 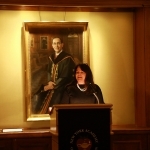 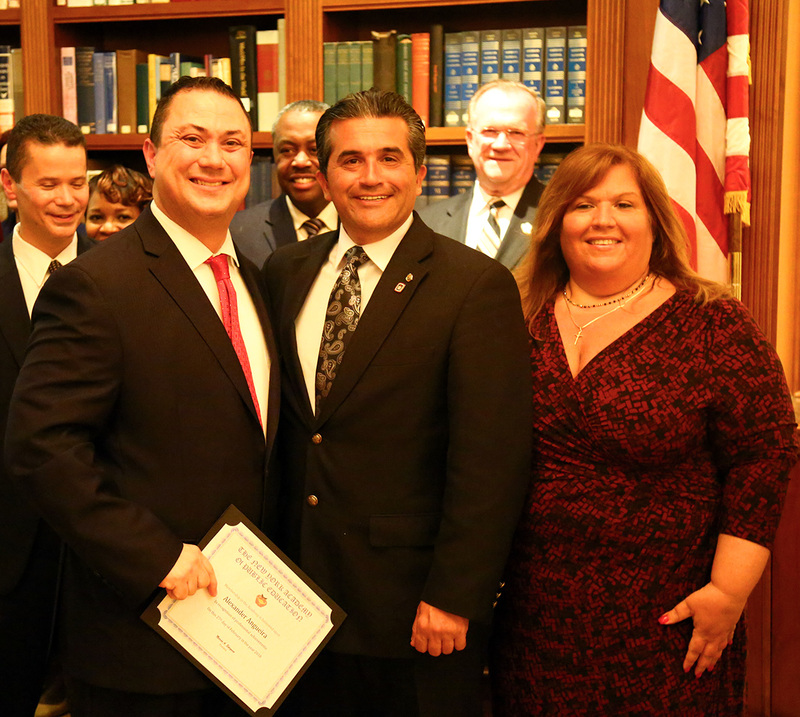 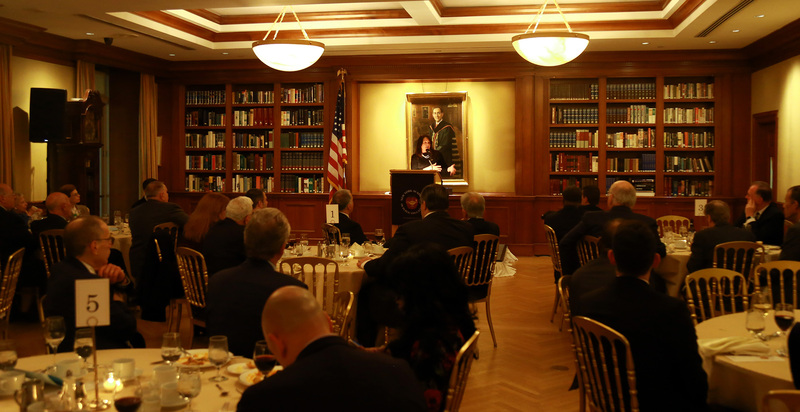 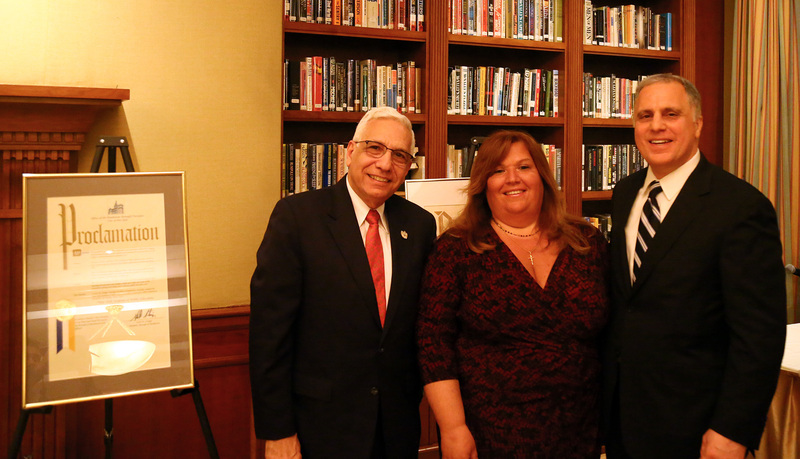 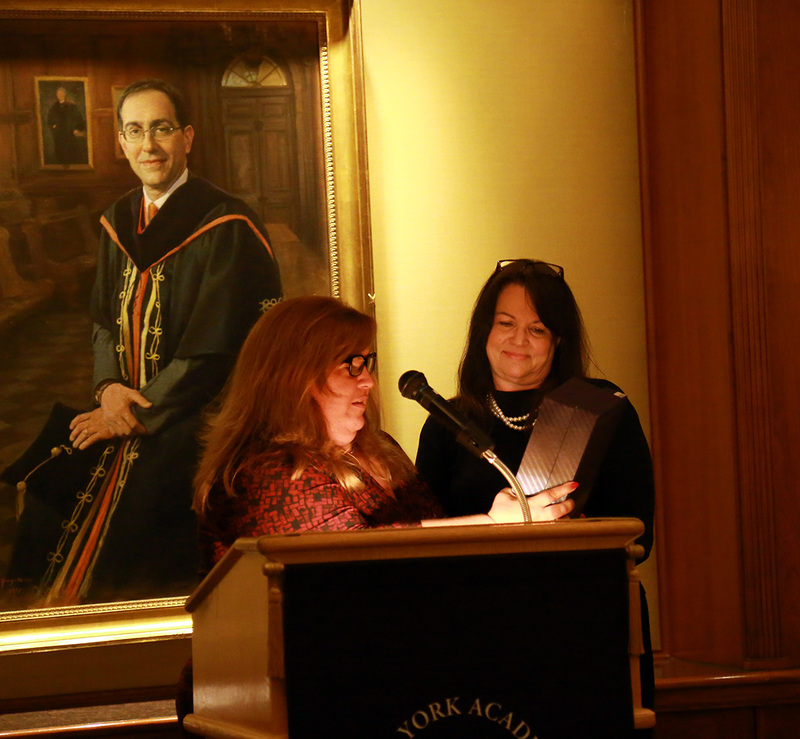 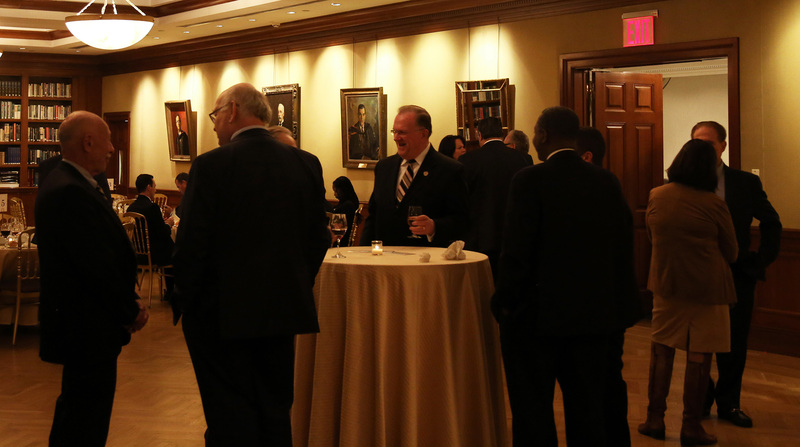 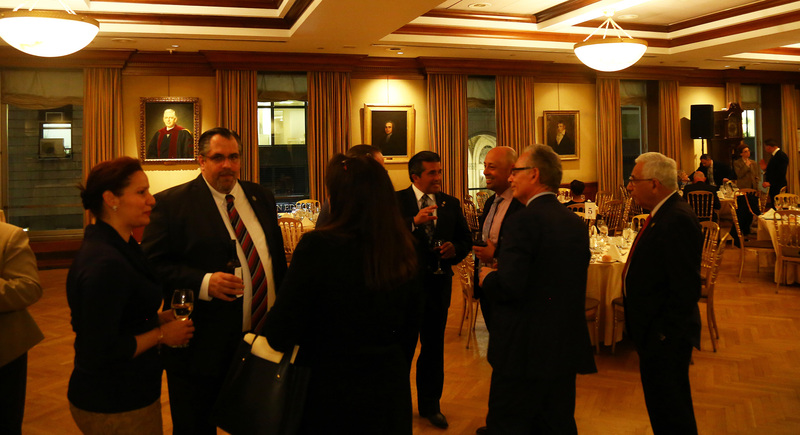 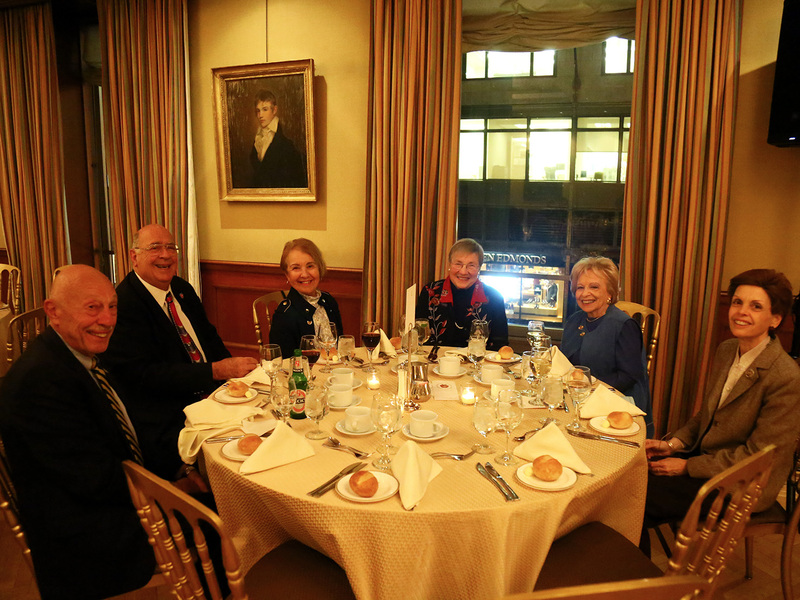 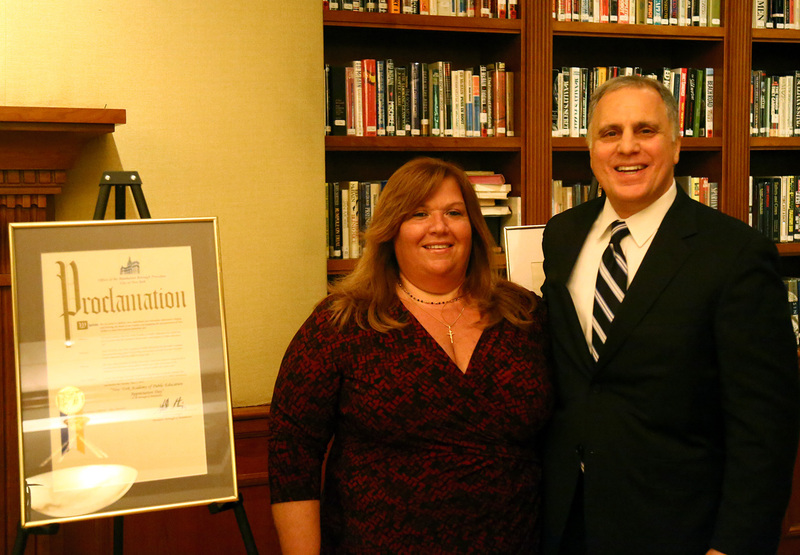 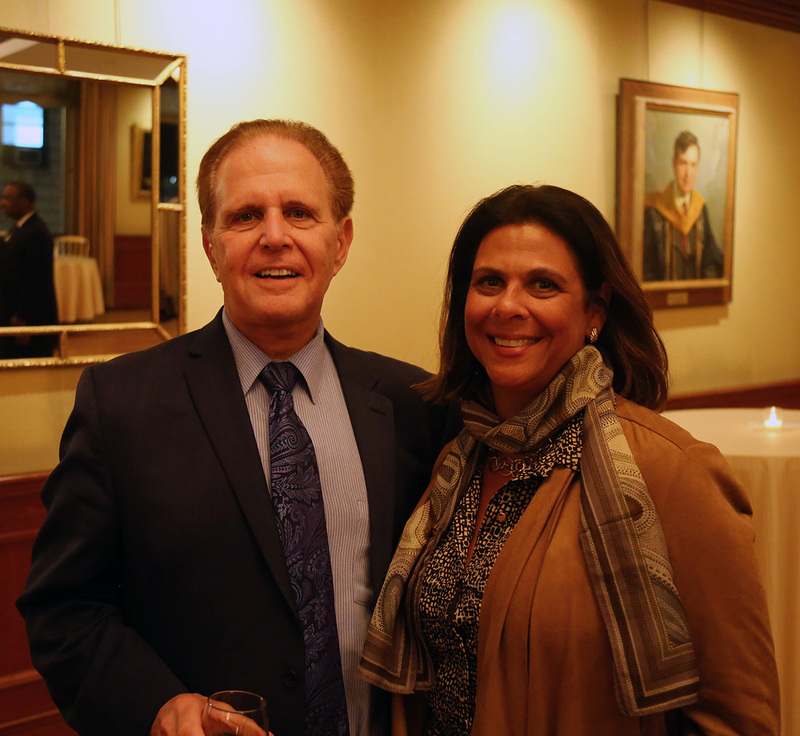 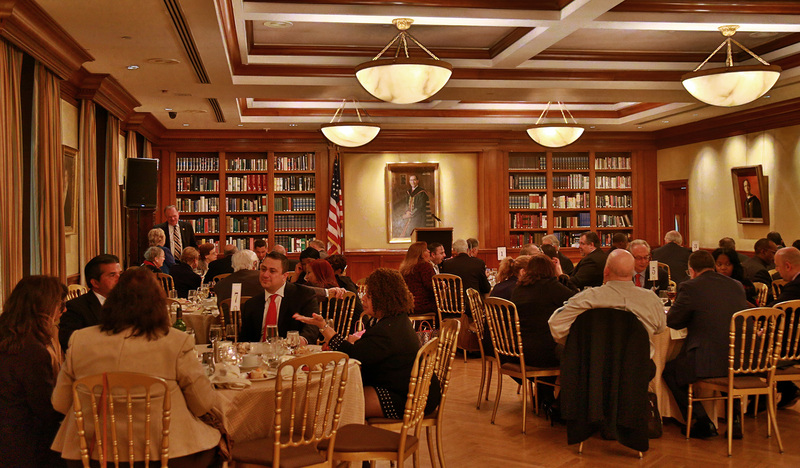 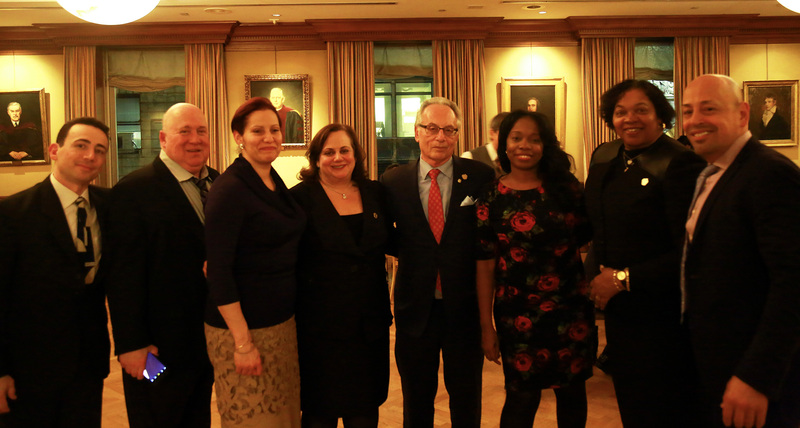 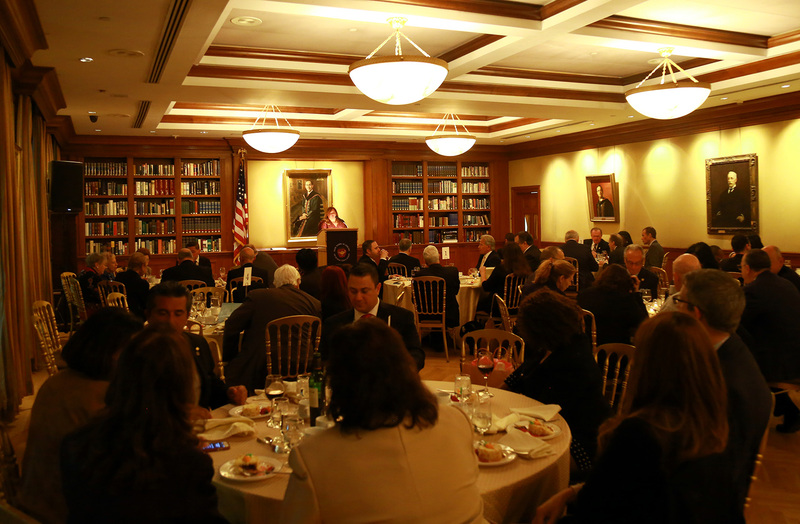 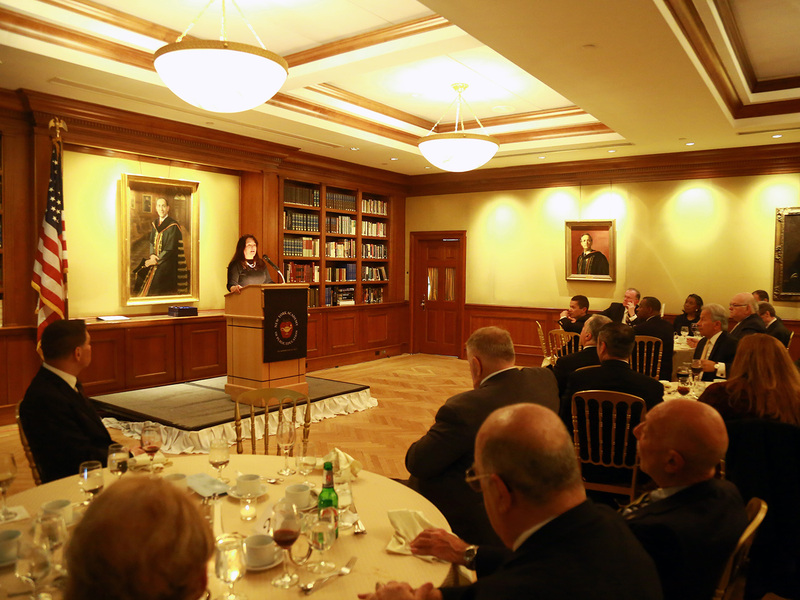 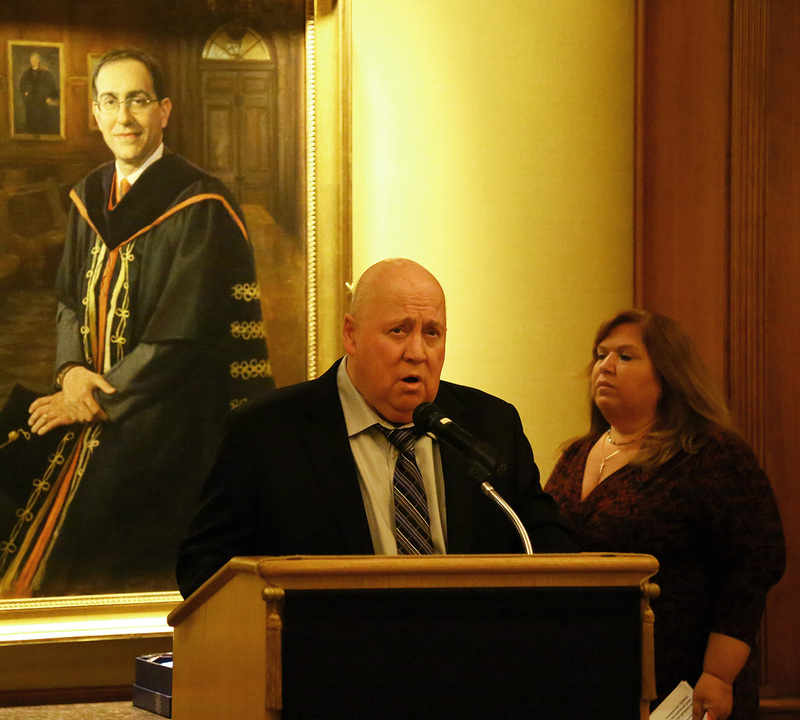 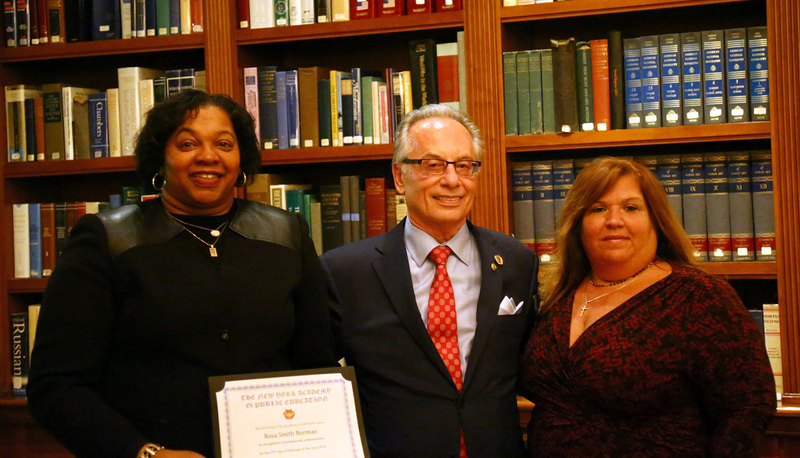 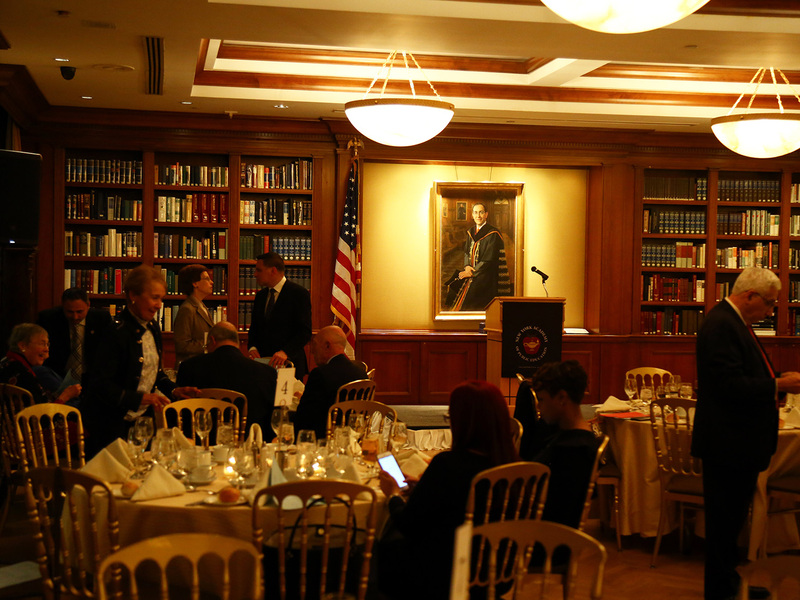 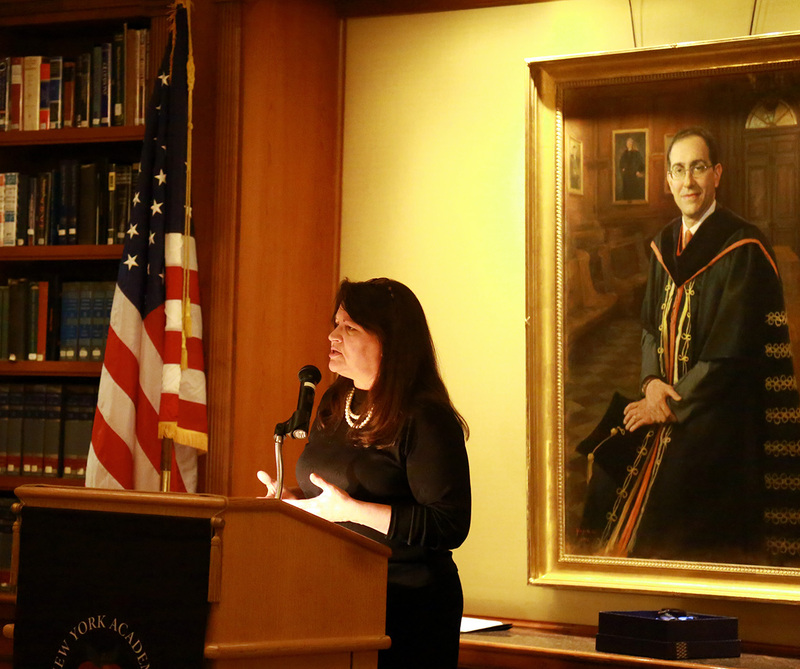 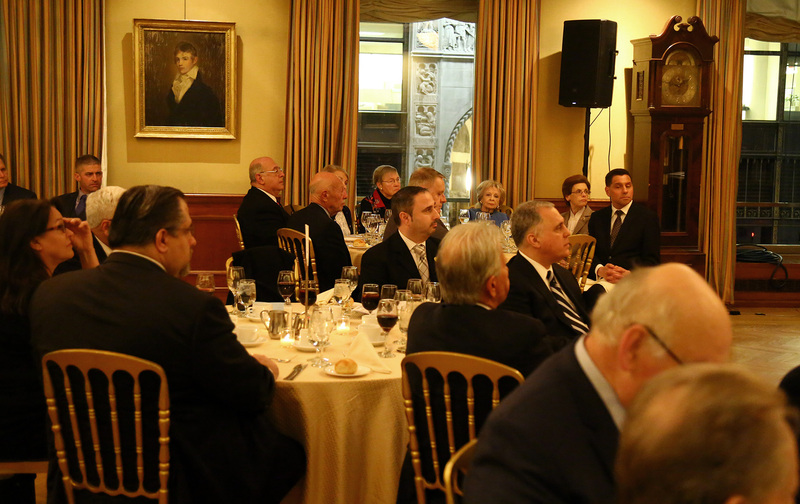 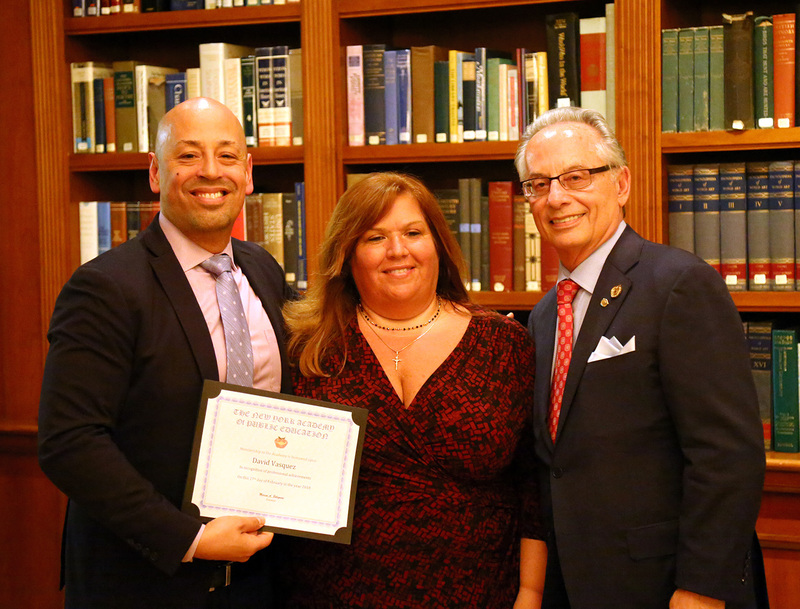 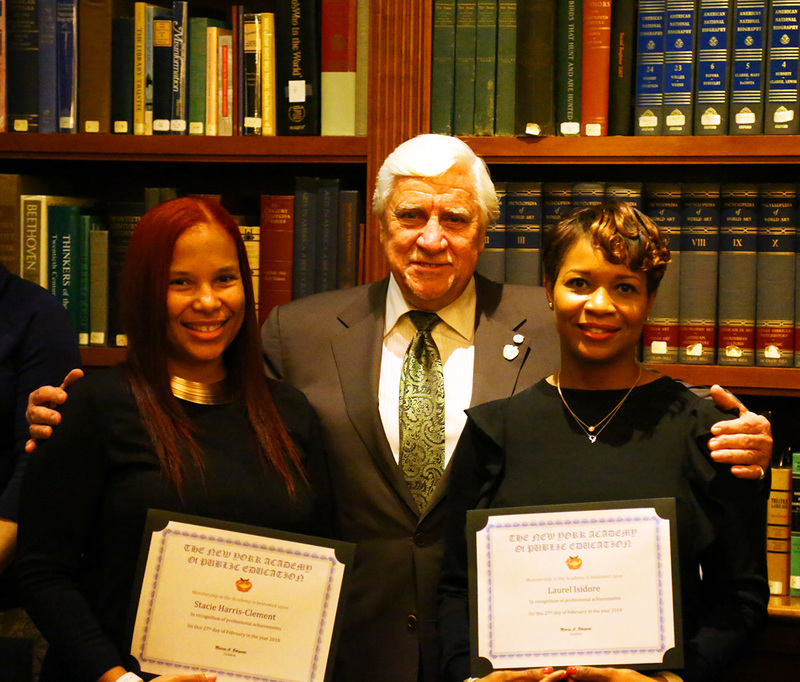 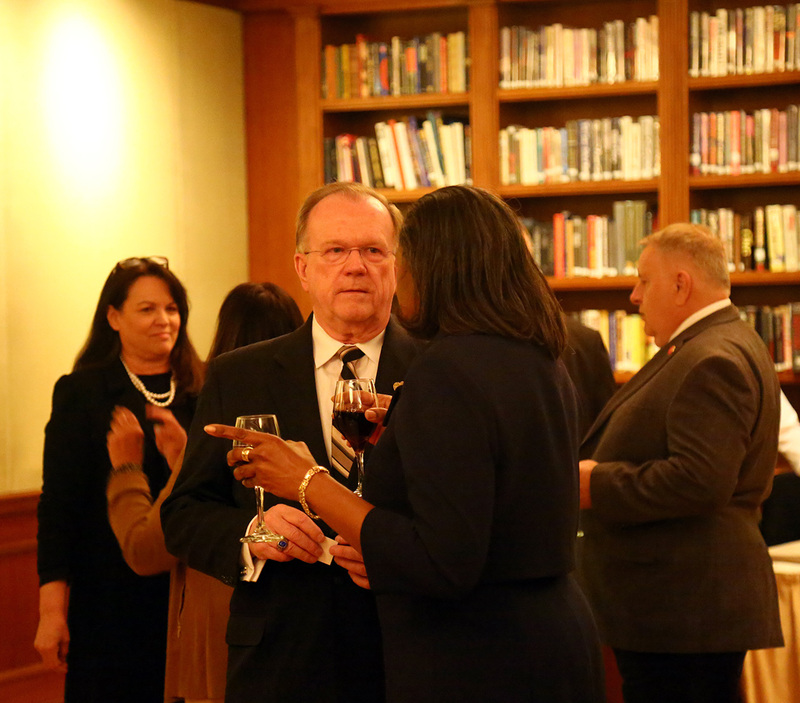 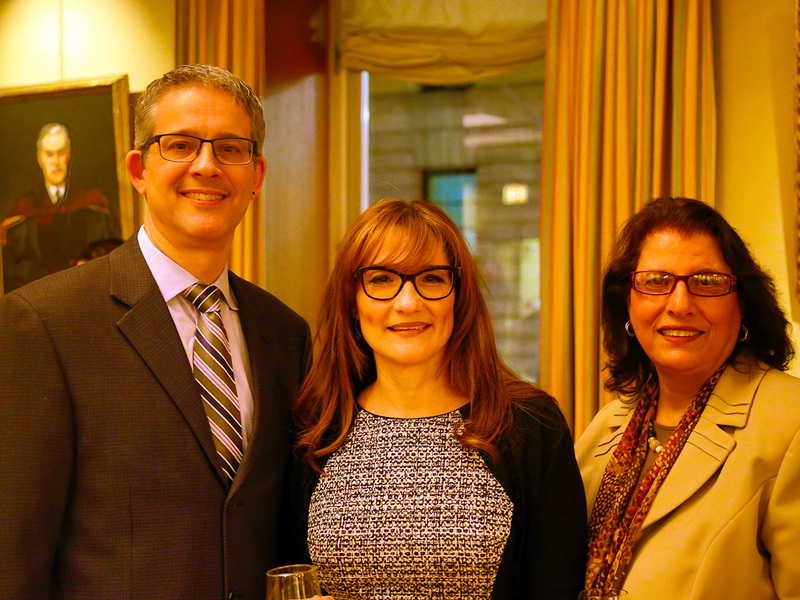 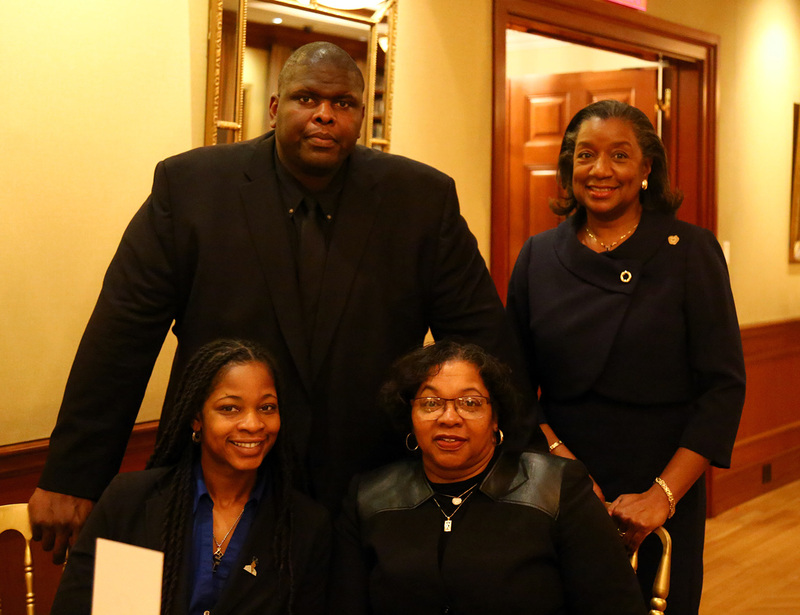 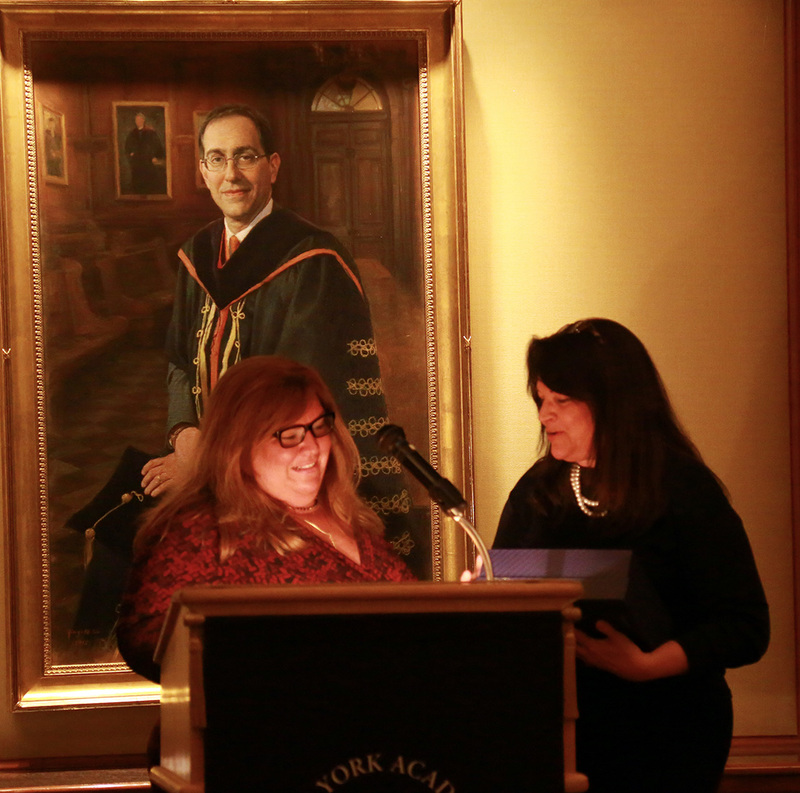 Location: The Princeton Club Tuesday February 27, 2018 Guest of Honor: Dr. Kimberly R. Cline, President of Long Island University Dr. Kimberly R. Cline became the 10th President of Long Island University (LIU) in July 2013, assuming the leadership of one of the nation’s largest and most comprehensive private universities. 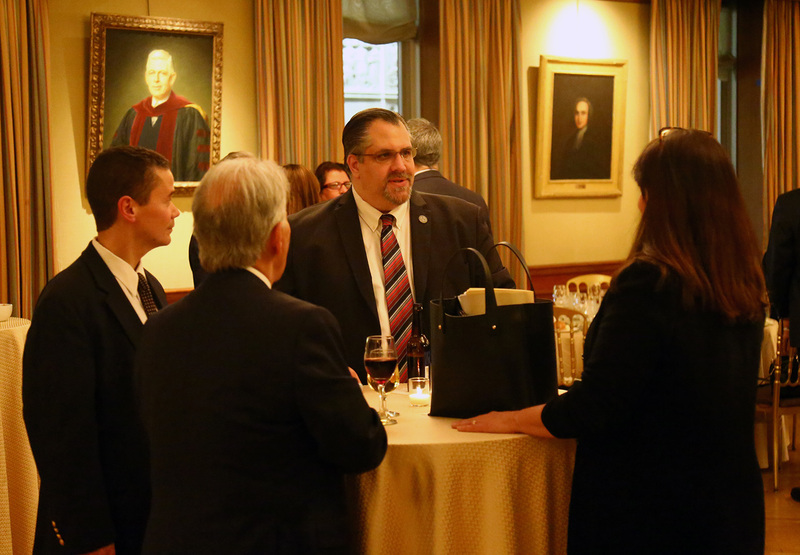 In her three years as President, Dr. Cline has moved the University into the emerging field of engaged learning, which combines rigorous academic instruction with real-world training and entrepreneurship. 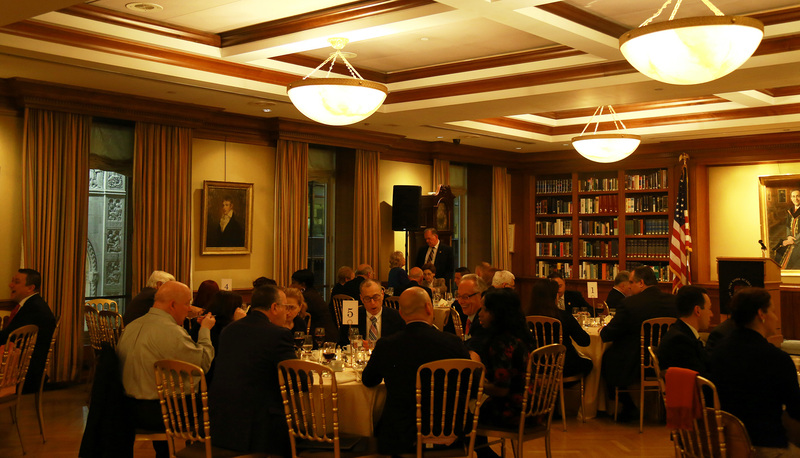 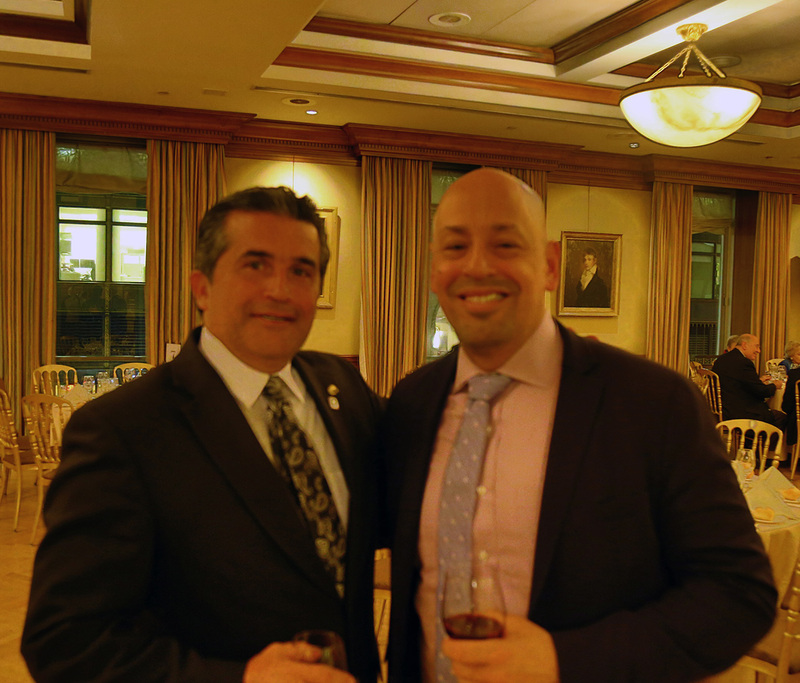 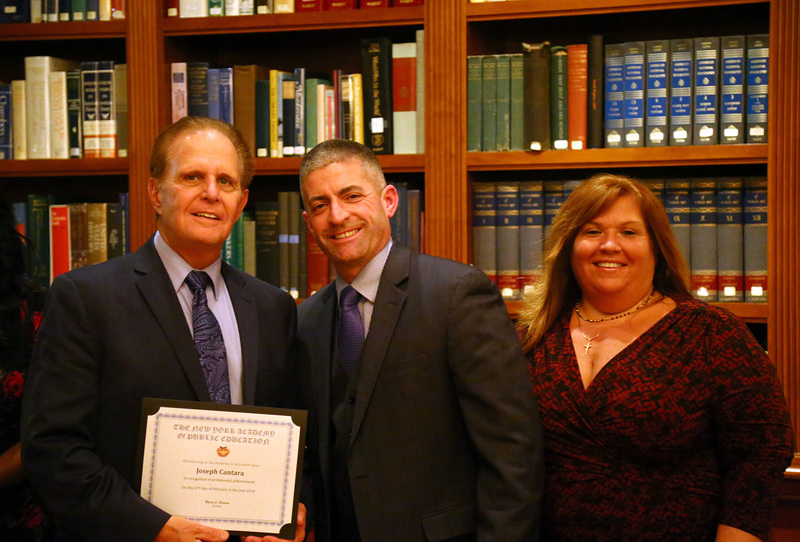 Dr. Cline is a board member of the Center for Creative Leadership (the fourth largest global provider of executive education), the Long Island Association, the Northeast Athletic Conference, and the East Coast Athletic Conference Council of Presidents. 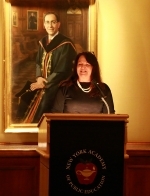 She serves as Chair for the Commission of Independent Colleges and Universities, Co-chairs New York Campus Compact’s executive board, is College Chair of the Long Island Chapter of the New York Blood Center, and Secretary/Treasurer of the Long Island Regional Advisory Council on Higher Education. 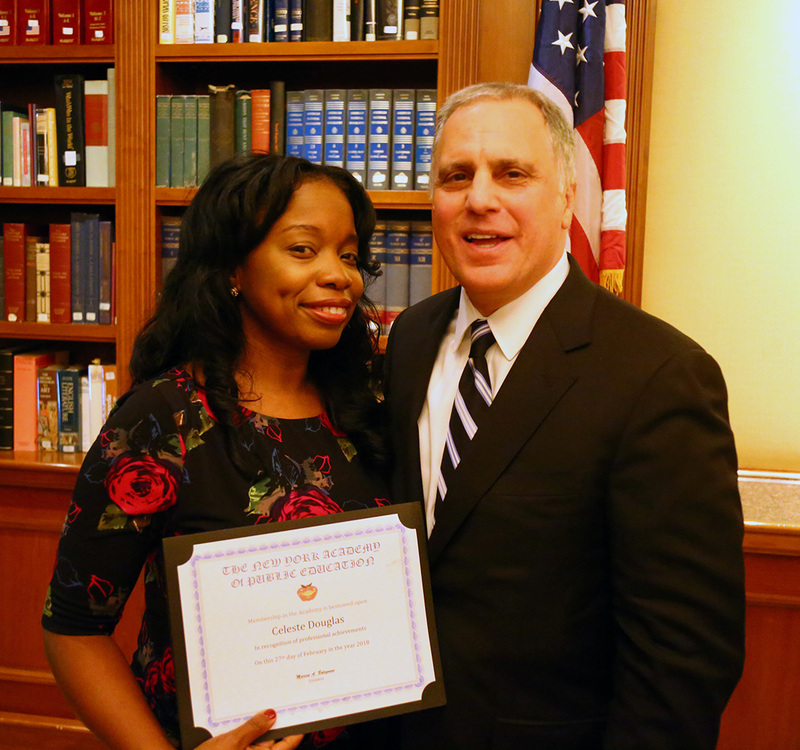 She has participated in and presented at numerous national and regional conferences, including those of the National Science Foundation ADVANCE program, American Association of Colleges and Universities, Hispanic Association of Colleges and Universities, American Council on Education, and the National Center for Study of Collective Bargaining for Higher Education Professions. 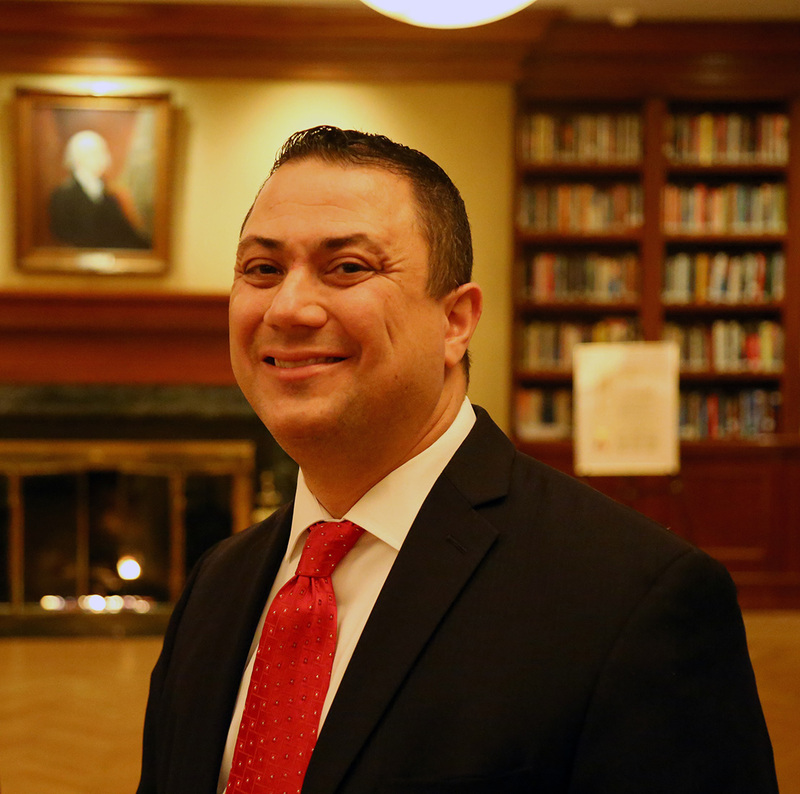 Dr. Cline’s degrees include a Bachelor in Science in Industrial Relations, Master of Business Administration, Juris Doctor, and Doctor of Educational Administration.